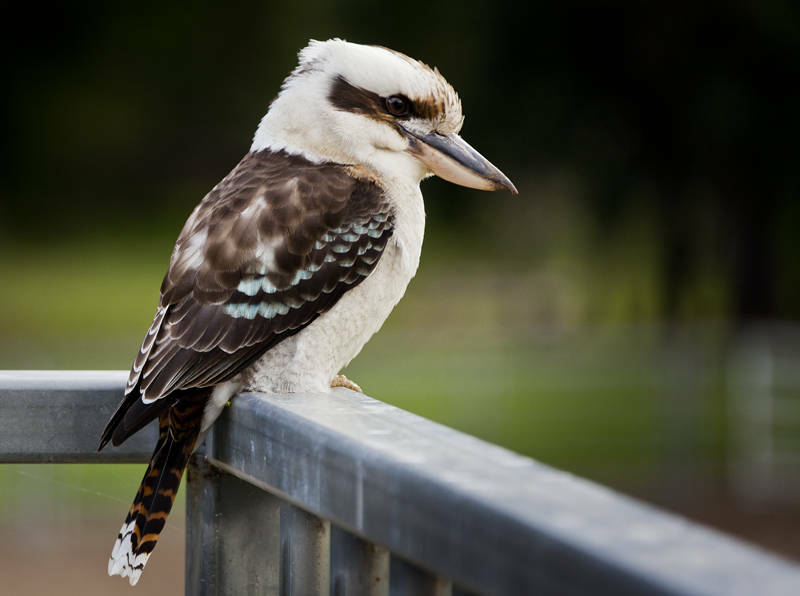 The Kookaburra is one of the national symbols of Australia. It was used as a mascot for the Sydney 2000 Olympic games. They are also known as “Bushman’s Clock” or “Alarm Birds” due to it’s distinctive call, which sounds like laughing monkeys. There are four species of Kookaburra; Rufous-bellied, Spangled, Blue-winged and this Laughing Kookaburra. My camera recorded a subject distance of just 1.3 metres which qualifies it as one of Australia’s bold birds. This image has been accepted by Shutterstock as Stock Photography and is available for download here. I remember that song from primary school days. Waltzing Matilda too !